SOUTH SAN FRANCISCO (KGO) -- A GoFundMe campaign to help the family of a South San Francisco police officer who was assaulted with a skateboard has reached nearly $70,000 in 24 hours. 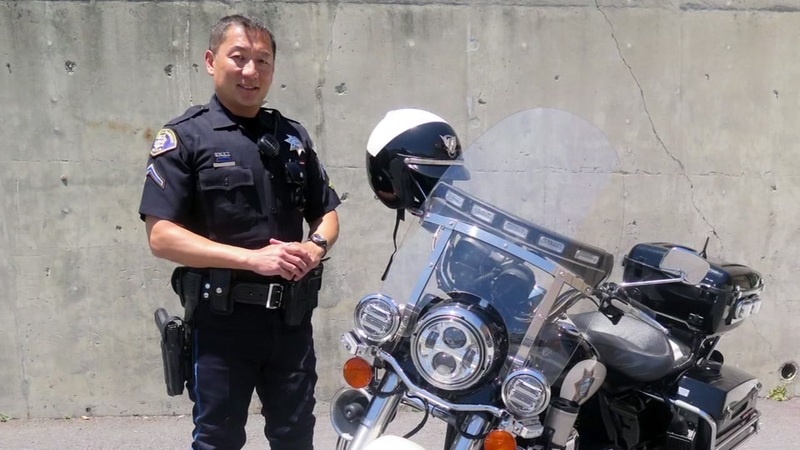 Robby Chon, a 12-year veteran with the force is in critical condition after suffering a major head injury on Thanksgiving day. Police say Chon was chasing 28-year-old Luis Ramos-Coreas, who had taken off on a skateboard when officers approached him for causing a disturbance on Grand Avenue. The suspect allegedly turned and hit Chon in the head with a skateboard, knocking him unconscious. Ramos-Coreas' mother told ABC7 News her son has mental issues and is on medication. She does not know whether or not he was taking his medication at the time of the incident. Ramos-Coreas, who has a criminal history including felony battery causing serious injury, is now booked on suspicion of attempted murder. You can donate to the GoFundMe page of the officer here.